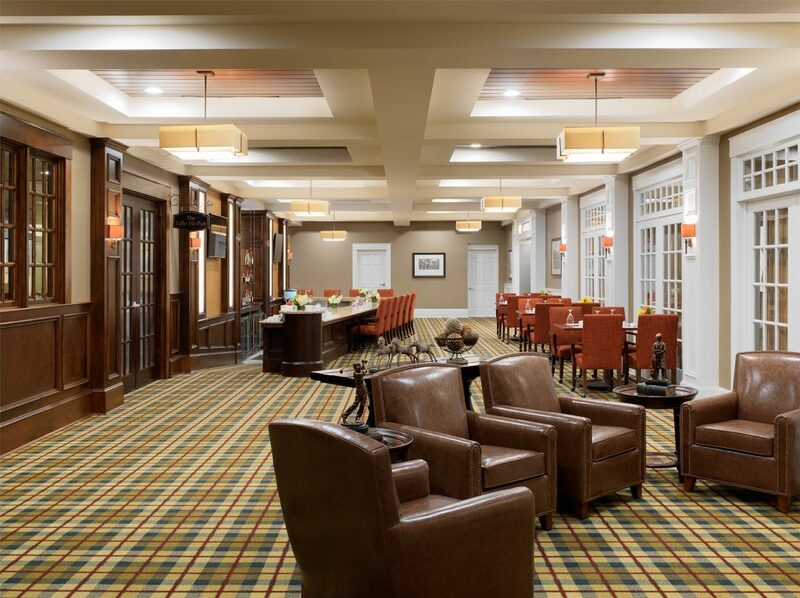 The existing 40,000 sq. 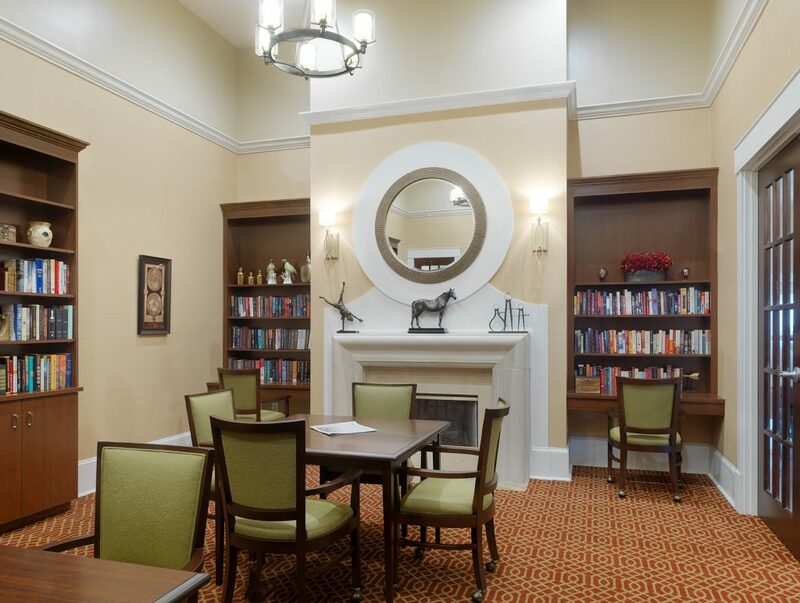 ft. clubhouse at St. Joseph of the Pines Belle Meade Campus was grand, but had aged in the 20 years since its construction. 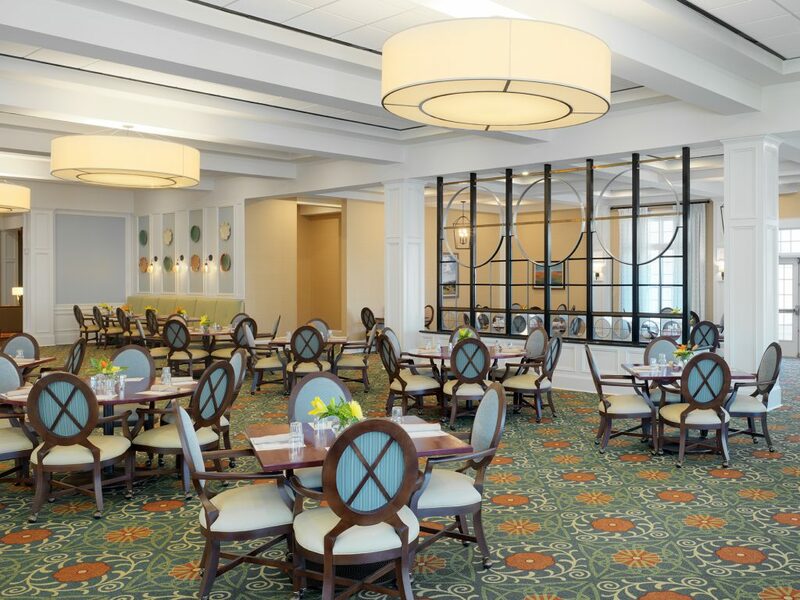 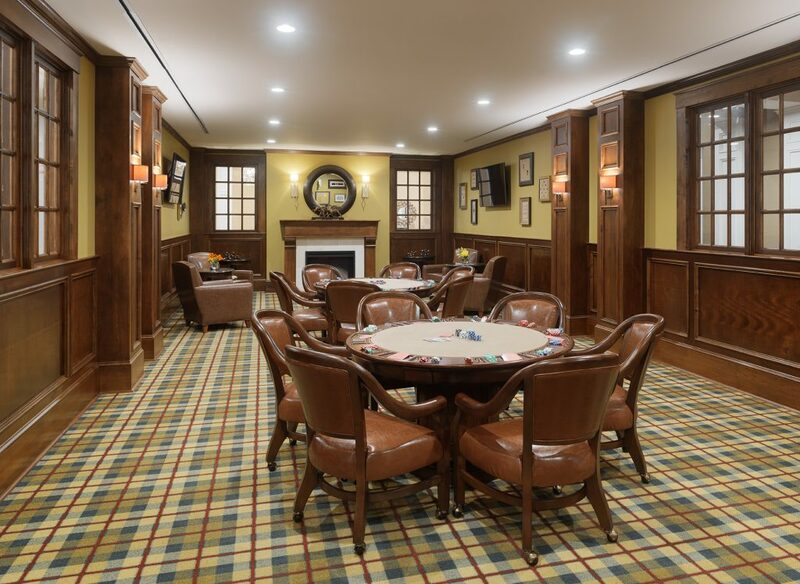 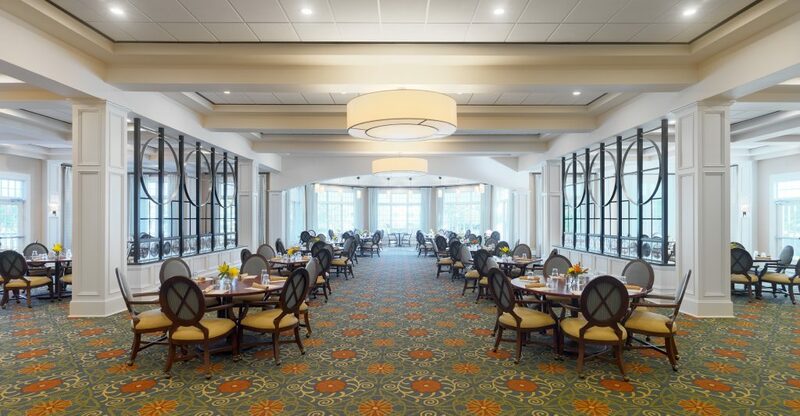 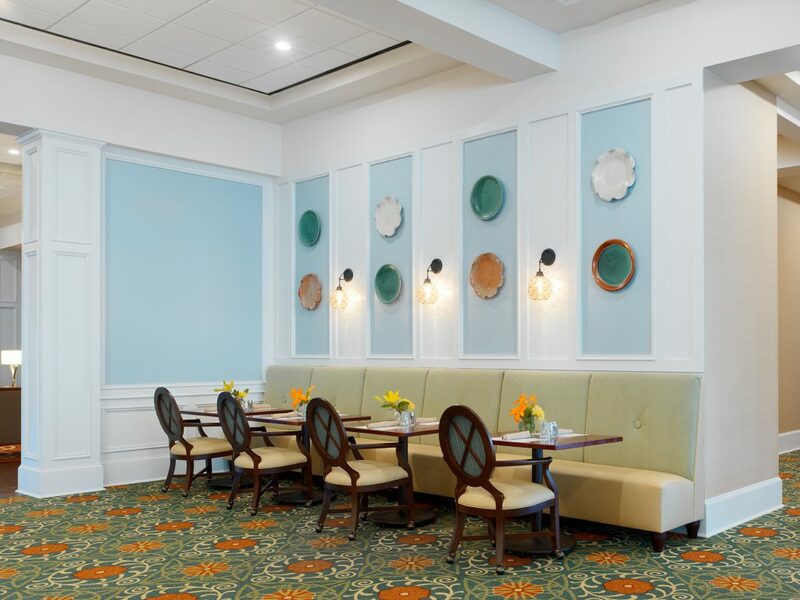 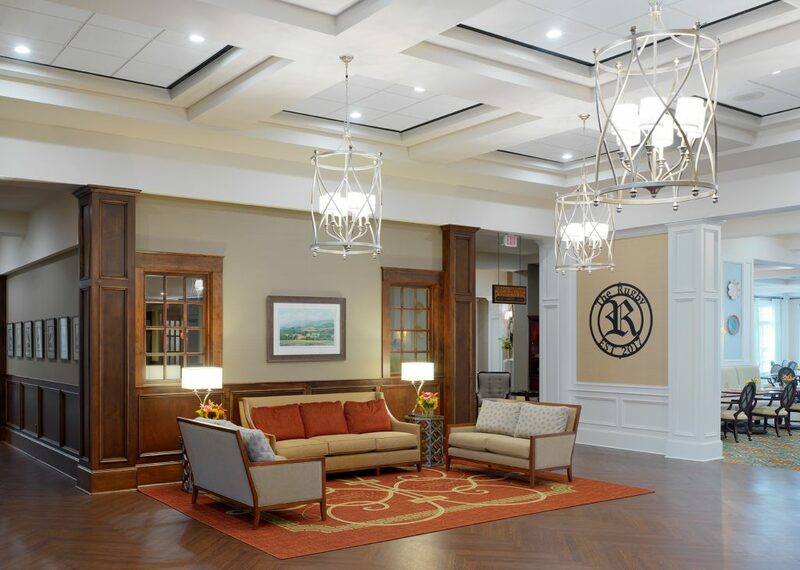 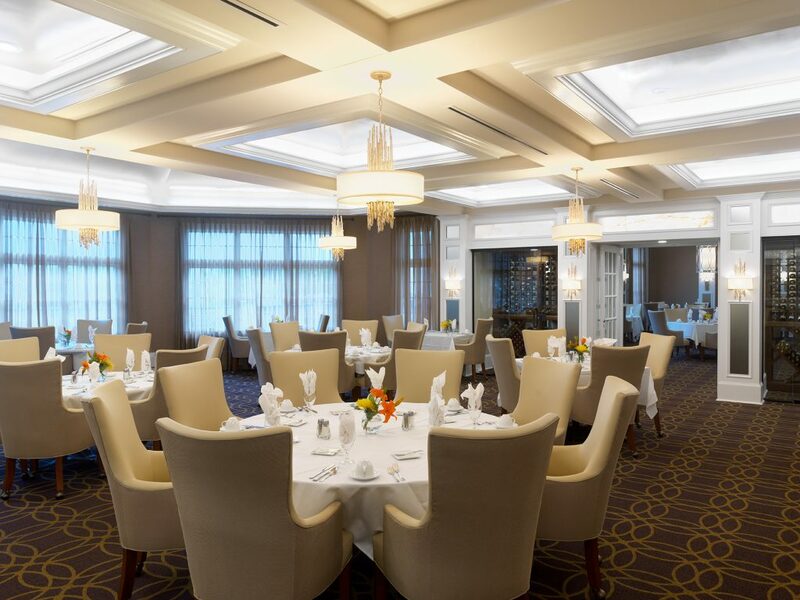 Designed for today’s active senior, the renovation created five distinct dining environments including The Ascot fine dining area with a show kitchen, the Tally-Ho Pub & The 19th Hole Bar & Lounge.